I really enjoy the artist series of books that Laurence King Publishing has released in the recent years. 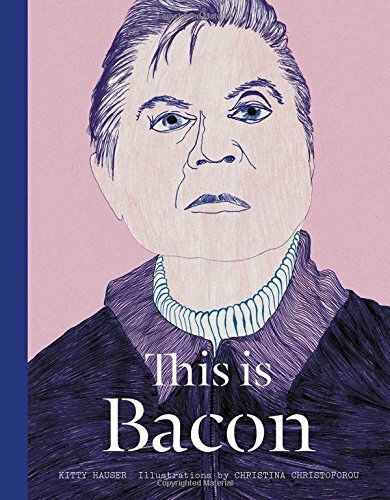 Each book features a famous artist and in this case it's Francis Bacon. The common thing about all these books is all these artists have led very interesting lives. This book's authored by Kitty Hauser. Actually you can find quite a bit of information from the Wikipedia page. The charm of the book is the additional illustrations provided by Christina Christoforou. I love her coloured pencil style. She uses them like graphite pencils to create strokes and hatch marks. The illustrations are wonderful. Of course, the book offers a bit more information than I know of. There are also selected prominent artworks of Bacon featured. Overall, the content is nicely laid out. It's a good introduction to Francis Bacon.